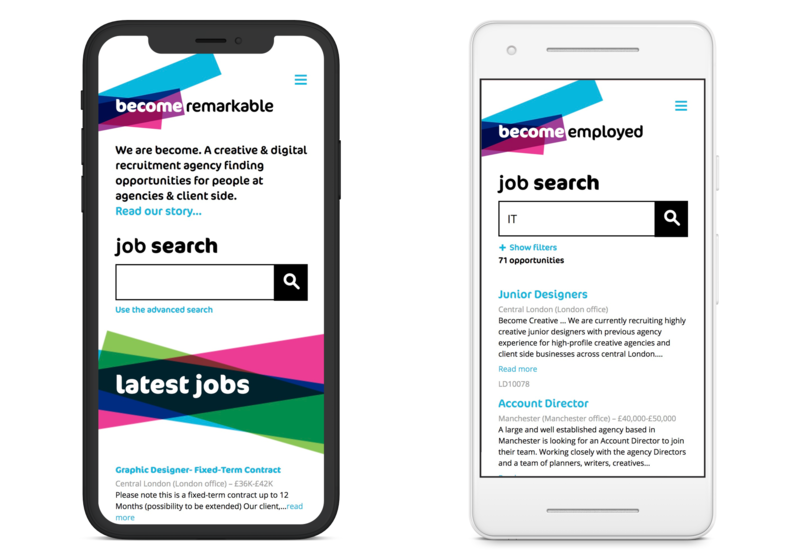 Established in 1997, Become is a leading creative recruitment agency and digital recruitment agency with offices in the UK, Australia and Hong Kong. They needed a design that would reflect their standing in the industry and attract new clients. Using strong brand guidelines, we created a design that stands out from other recruitment agencies.